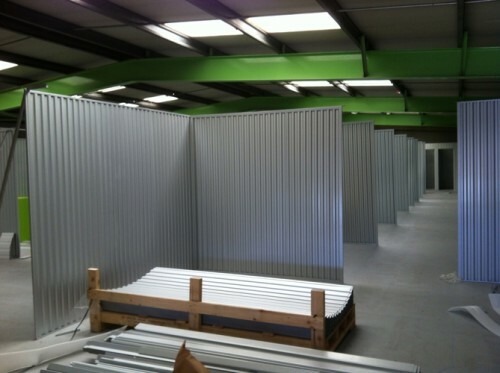 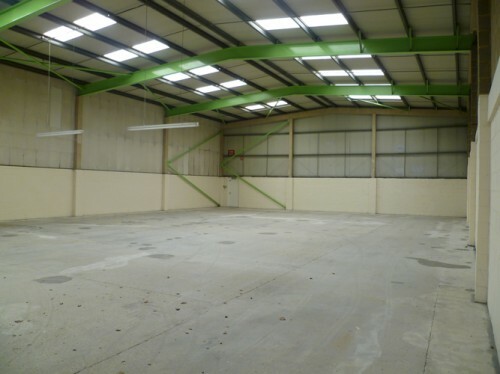 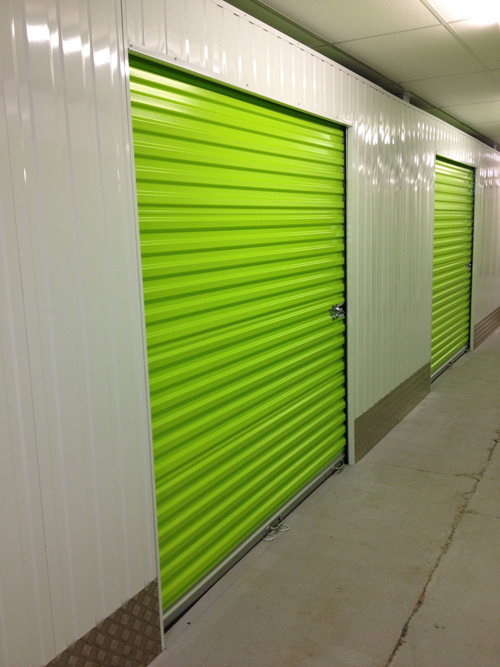 The Storage Geeks facility is located in Chertsey, Surrey. 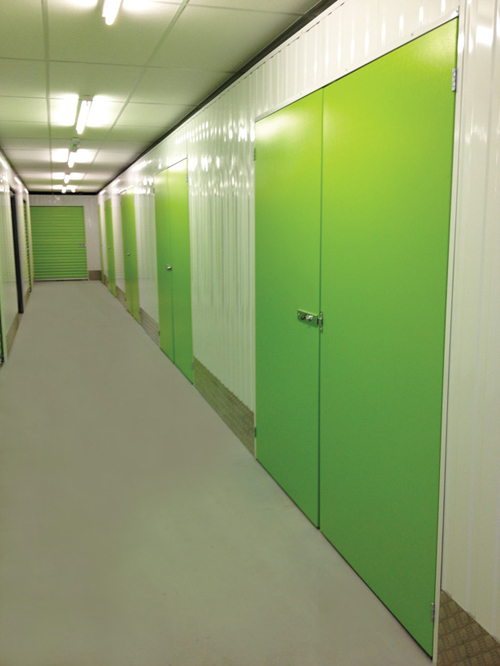 Storage Future supplied and installed the following systems and equipment, creating 110 units ranging in size from lockers to 200 sq.ft. 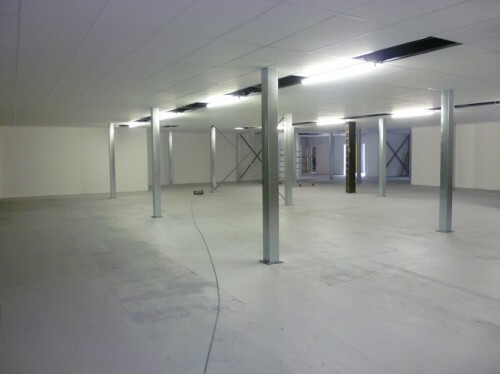 Office and reception area construction and fitout. 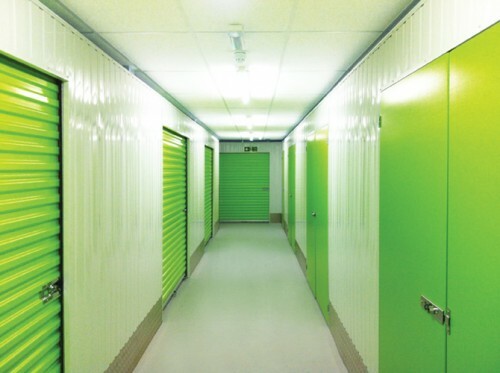 An efficiency of 78% net rentable area/gross floor area was achieved.